There were many things Peggy liked in Miami, like sailing and running. But she certainly disliked the heat and humidity. Nevertheless, she entertained herself and Puggy (her Pug canine friend) at the beach, where he usually splashed abundantly in the water, getting her all wet and dripping head till sandals! She relished meeting her human friends at the sea-view cafės and bars which served amazing and refreshing juices. Peggy did examine displacing her life elsewhere, but always asserted that Miami was the best place in the end. 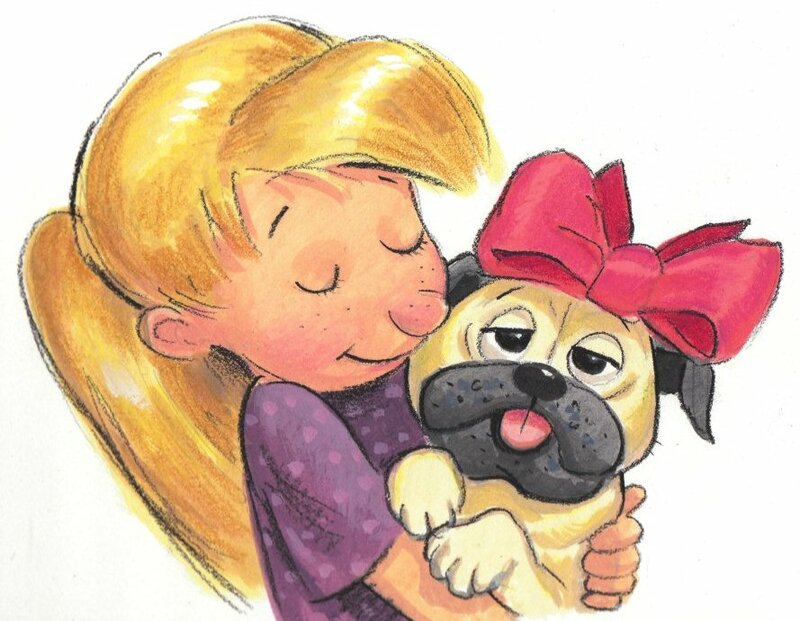 That is until Puggy gained a friend…and she…well, she gained an acquaintance…a friend…and eventually a life partner… But that’s a different tale!